Unstoppable: sea Assault’ is a free to play, Shoot ‘em up mobile game with brilliant graphics, realistic units, slick controls and advanced AI. 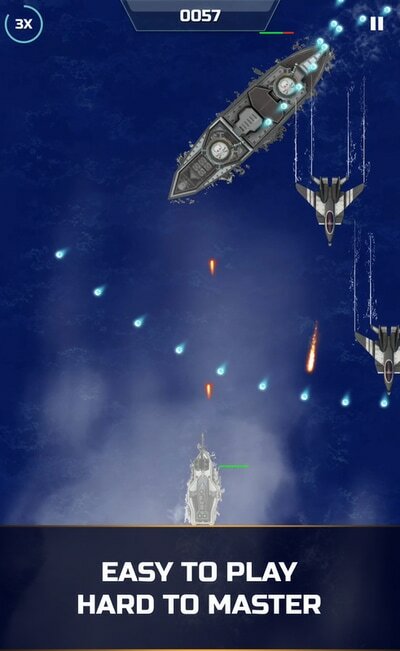 Immerse yourself with the only Shoot ‘em up that offers deep-sea exploration and battles. Join the ranks of the The Unstoppable Elites, Navy’s legendary solo missions specialists. Lay carnage on your enemies while you collect new guns, special abilities and even new ships. Climb through the ranking system to achieve the highest honours. Randomly generated levels and enemies resulting is a unique experience every run. 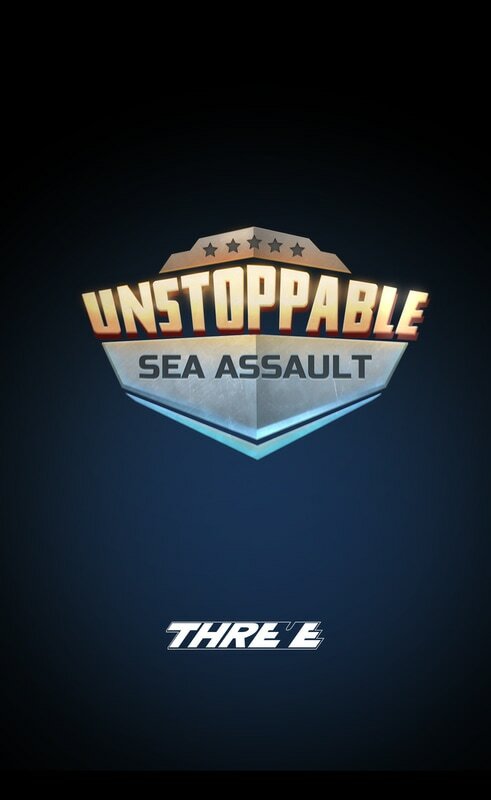 ‘Unstoppable: Sea Assault’ is for military & navy enthusiasts, fans of classic Shoot em up, modern arcade games and procedural roguelike games. This game is completely free to download and play. However, some game items can be purchased with real money within the game. ‘Unstoppable: Sea Assault’ combines the classic Shoot ‘em up genre with roguelike elements like random level generation, character progression and permadeath. The player is at the helm of a Navy ship, tackling endless waves of enemies. The run features different stages each one harder than before. 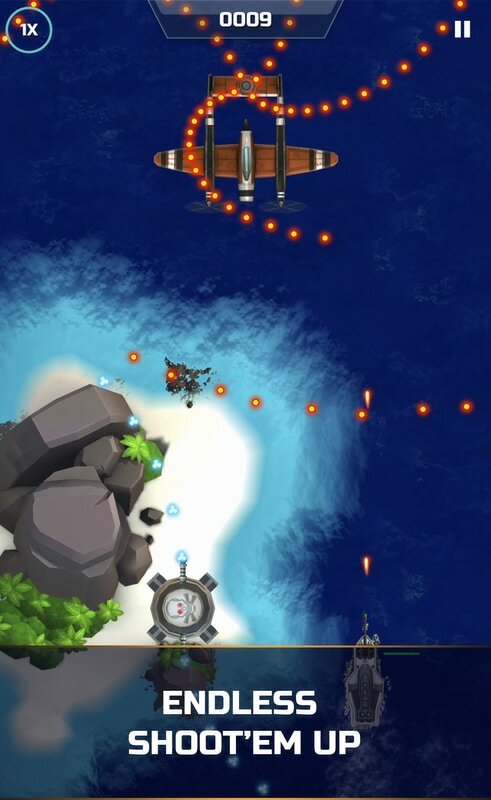 Within a stage, waves of normal enemies ranging from helicopters to gun turrets will lead to an epic boss fight. 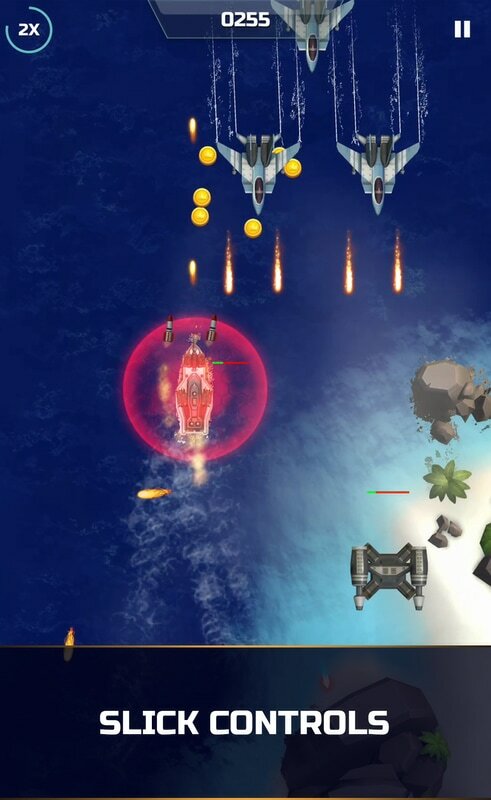 The bosses range from giant bomber to heavily armored submarine which will pose a great challenge to the player. 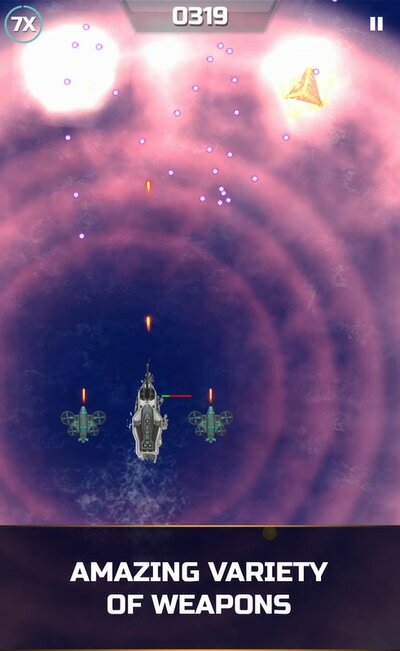 Player’s ship can carry a Main Gun, a Secondary Gun and two Special Abilities. 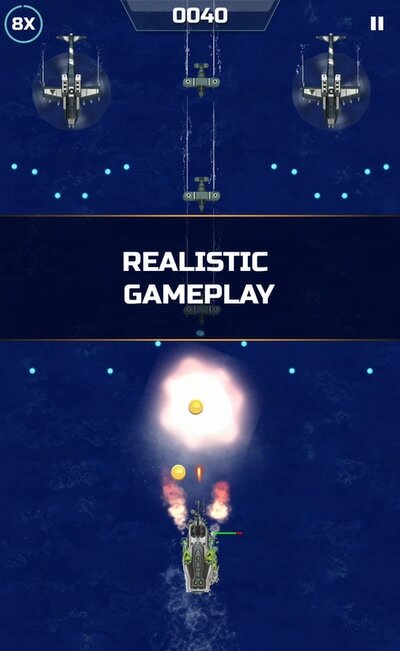 Main gun and secondary gun fire automatically while the special abilities have a cool down and should be used only in the most dire of situations. 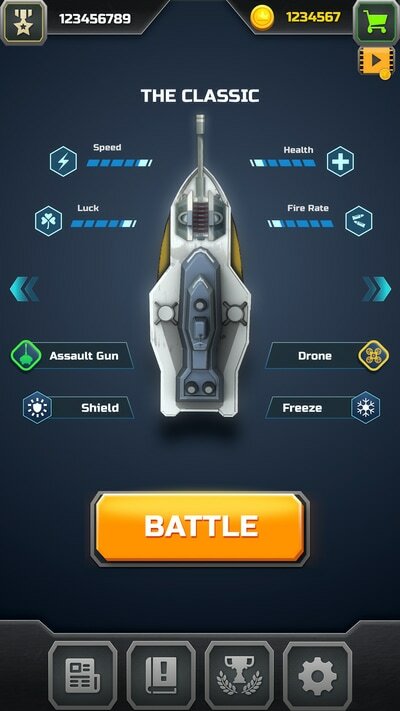 There are numerous variations of Main Guns, Secondary Guns and Special Abilities. The synergy between gun and abilities is critical to tackling higher difficulty enemies and bosses. Player can choose between 9 different ships. 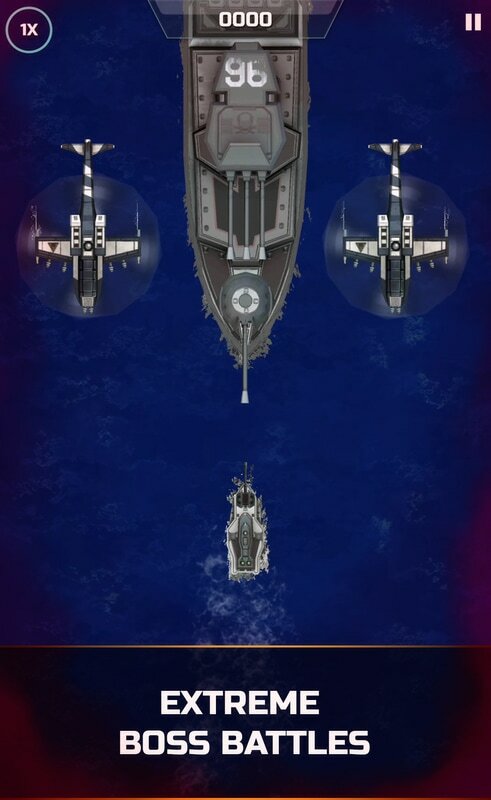 Each ship is suitable for a different playstyle. Some of them are excellent at ‘run and gun’ playstyle while some with their thick armour can take a lot of punch. Player can buy ships using gold accumulated during the run or through the in-game shop. Achieving high score is necessary to get promotions through the Navy ranks. Each promotion will also bring in new rewards. It is expected to be launched fully by May 2017.